Access control systems are the answers to the security needs of homes and businesses. When you think that traditional locks and keys are already fine, here comes new a set of security systems to help increase the level of safety inside your premises. These access control solutions make use of data input devices, such as fingerprint readers, keypad, proximity cards and other magnetic cards, and many others. Use one or more of these to your maglock San Diego to simplify and at the same time enhance safety measures inside your home or building. Specifically, these devices facilitate management of access of people inside the property. 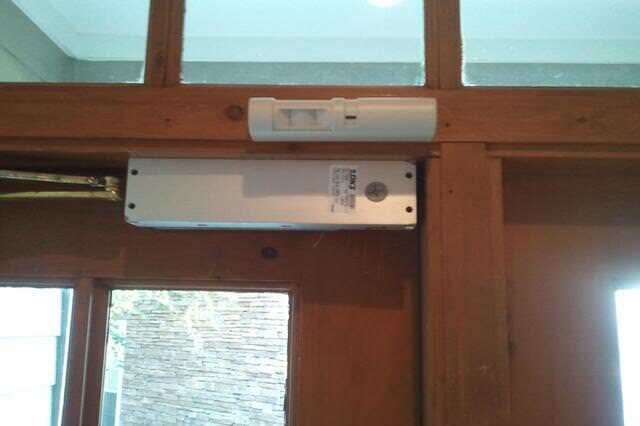 Buy and install electromagnetic lock now. You may think that it is easy to install thus you believe that you or the other person in your home or office can do this. This may be true, with the product packages including installation instructions. However will you risk the safety of the people and of your investments with your trial and error? You won’t, right? For this, look for a locksmith company in San Diego CA that can offer magnet lock installation. San Diego Locksmith is an expert in this field because it has been offering premium locksmith services for many years already. Speak with our staff at (866) 306-8557 and we will go to your location, according to your request, for us to check your place and verify your security needs. We will give you service estimate, which states the cost and the job that will be performed. 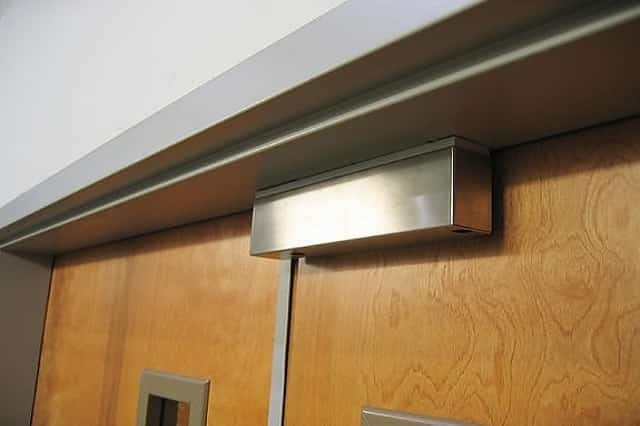 Locknetics, which produces various electronic door access control systems – push buttons, electromechanical locks, exit touch bars, monitoring stations, magnetic card readers, keypads, cabinet locks, and electronic locks. We have a wide range of Locknetics electromagnetic locks in our warehouse. The electromagnet of a maglock is fixed to the door frame header tightly. In some instances when a frame cannot be attached securely, filler plates or angle brackets, which can be bought also from Locknetics. The armature, on the other hand, is installed to the door. 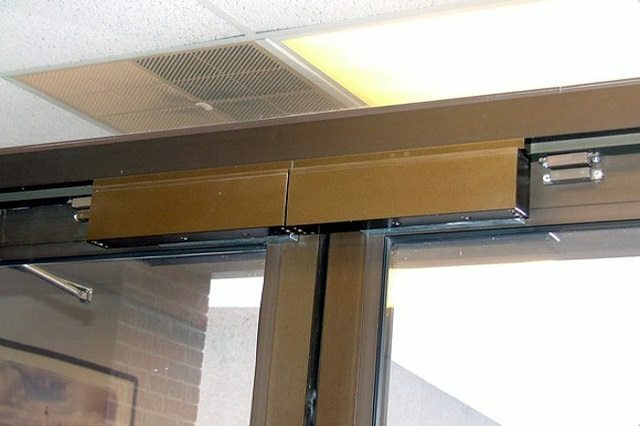 Whenever the door shuts, the powered magnet will attach to the armature that therefore presents supplementary locking power. Using access control data input devices, such as card readers, fingerprint readers, and keypads, a locknetics maglock can support a maximum of 150 codes to enable access, lockouts, and other functions. Because of dry contact inputs, it becomes possible to integrate fire alarm to it. It also features remote reset and release. Locknetics maglock allows automatic relock delay; factory default is 8 seconds. You can program it from 1 to 30 seconds. It also features nuisance delay, which means the lock will go into delayed egress the moment it is pushed. Factory default is 3 seconds, but it can be programmed from 0 to 3 seconds. The door propped delay is defined as the amount of time the door must be sustained open before the alarm is activated. Factory default is 60 seconds; you can program it from 0-120 seconds. You can talk with the locksmith technician about setting these time delays. A person is given access by the reader by performing a quick scan of the fingerprint. This is proven to provide enhanced security because you do not have to worry about the risks of lost or stolen card or forgotten password. Some organizations that require highest level of security opt to partner this with keypad, that aside from fingerprint scanning, the system also requires encoding of PIN before the door is released. An employee must swipe the card to the card reader or to the magnetic lock with this function to be able to gain entry. The program receives data from the card and tries to interpret it or to do comparison with the access control list. Soon as it found the code in the list, he is given access. Some offices prefer to use proximity card access control to save time. Instead of having to swipe the card, the reader automatically scans it whenever the card gets closer to the device. Hence, the card can be read even if it is inside the pocket or bag. Employees nominate their own numerical passwords to be able to enter the premises. Using the keypad, they only need to key-in their PINs each time they need to get in. Frequent visitors or suppliers can be given temporary PINs, set for a short period of time. We at 7 Day Locksmith aim to provide our customers only with the best and widest range of security systems and devices at the most reasonable prices. We are a fully licensed, bonded and insured locksmith company. Our huge customer base both in home and business areas is a proof that we are dedicated in doing our job faster but with the best quality. Our talented professional locksmiths have years of experience and trainings backing their every work. We are proud of our advanced security devices ranging from electronic locks, biometrics, fingerprint readers, audio and video intercoms, and others. Our security service makes it possible that only authorized personnel will have access to your home and business. So if you’re looking for the most trusted locksmith company in San Diego CA, we are the only one for you. Feel free to call us now at (866) 306-8557 so our customer service representatives can discuss more about our services and devices. You can also schedule an appointment with our expert locksmiths so we can help you in evaluating the problems in your current security system and so we can improve your security or suggest one that’s most compatible with your needs if you currently have none. We always aim for your satisfaction and of course, your true security whether you’re at home or in your work area. We are truly the company that promises and delivers. Inquire now and help us in making sure you get the security you deserve.